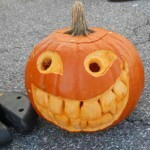 Carve or decorate those pumpkins . . .
Bring those pumpkin creations to the market this Saturday. 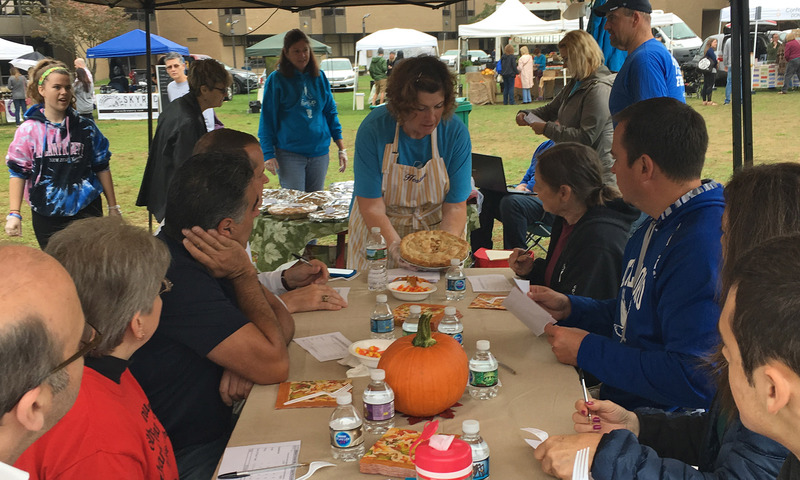 Abby Rovaldi, Attleboro Arts Museum’s Programs Coordinator and will be the Pumpkin Carving Judge again this year. 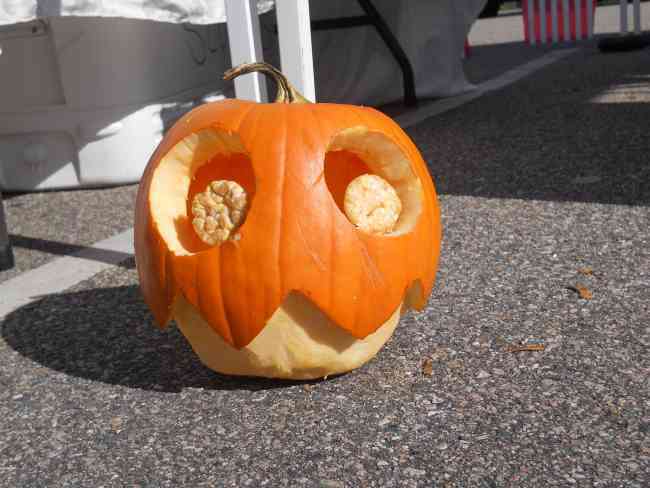 After the market all the pumpkins will be brought to the Oak Knoll Wildlife Sanctuary to be used in their Spooktacular special event in the evening at the Attleboro Springs Wildlife Sanctuary, this Halloween event will be fun and non-scary. A guide will lead you on a hike through pumpkin lit trails in the new wildlife sanctuary. Visitors will be greeted by forest inhabitants who will share the history of the site and natural history with skits and stories. First Prize and a Kids Prize is free admission for 4 to the Spooktacular at Oak Knoll, a bag and a tee shirt (and Netties too). 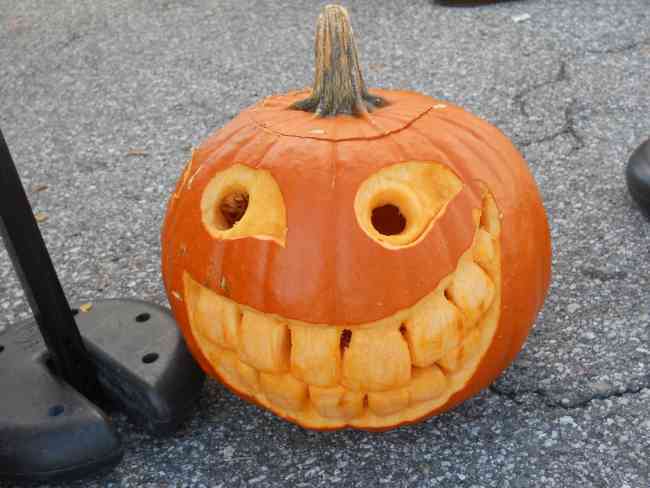 After the competition the pumpkins will be brought to Oak Knoll to be displayed in the woods during their Spooktacular event. Here’s how it works: Bring your carved pumpkin to the Farmers Market this week, Oct. 20, before 10 a.m. to be judged at Noon and hopefully win a prize. This Saturday The Sun Chronicle will be on hand passing out some free papers and offering a great deal on a 6 month prepaid subscription! Here is the deal.. 6 month subscription for $67.50 and you get a $25 gift card to Briggs Nursery! It saves you over 41% off home delivery! The subscription includes the E-edition too!